Chris is a serial entrepreneur, real estate developer, and investor. After graduating from school in Ontario, Chris worked with the York Real Estate Board and with Coldwell Banker in various management and marketing roles. He then worked in condo sales in Toronto for international home developer Monarch Group. Since returning to Prince Edward Island, Chris has started and operated numerous successful businesses in the hospitality, construction and rental sectors. 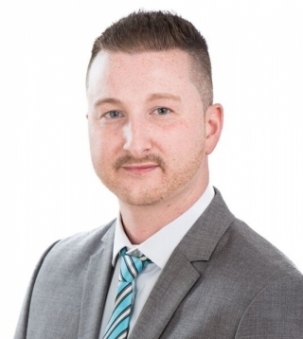 Chris joined Provincial Realty in 2017 to enable him to use his extensive experience to assist clients with their residential and commercial real estate transactions.